Econo-Malls is proud to announce the acquisition of Carré de Chambly, a 38,212 sq.ft. 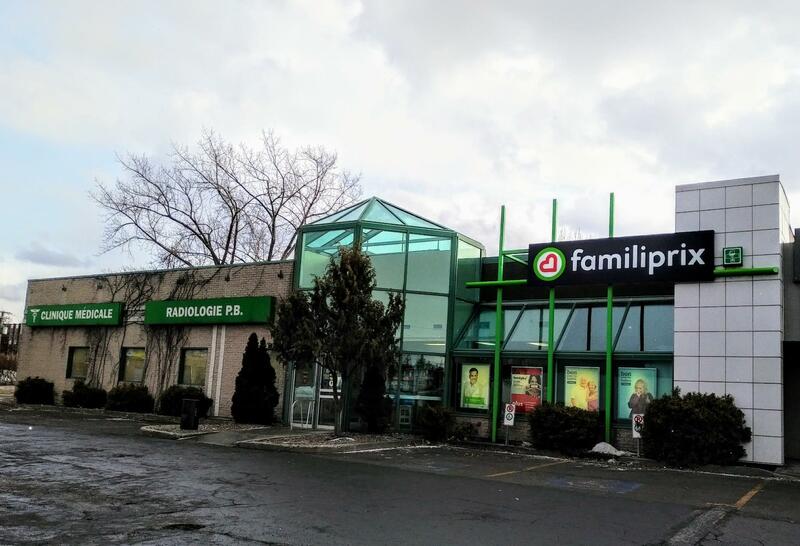 strip-mall in Longueuil, Quebec. 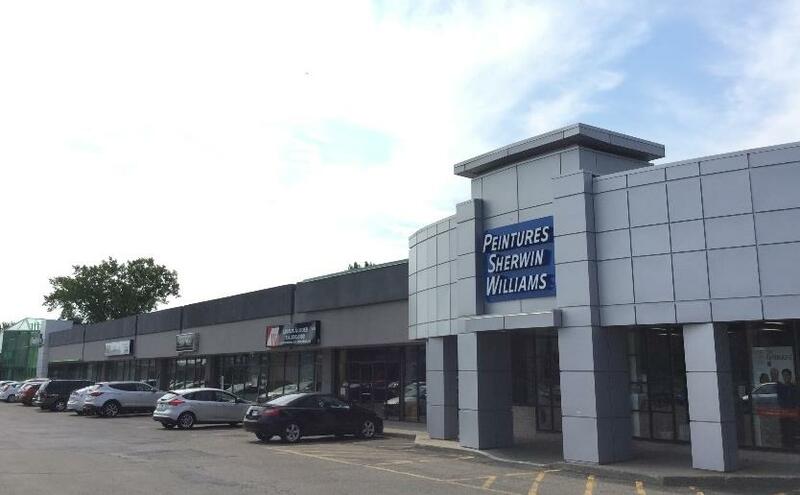 Carré de Chambly, conveniently located on one of the busiest commercial streets of Longueuil, has excellent visibility and accessibility as well as ample parking. 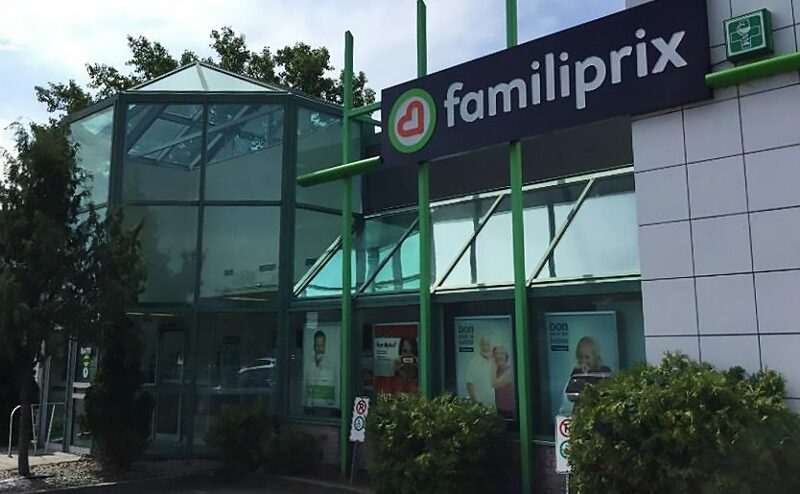 The property is within walking distance of bus stops # 8, 17, 28, 88 and 417 and is located in a residential area of the borough of Vieux-Longueuil. With services such as Familiprix, Concordia Physio Sport, Radiology and a medical clinic, this property is an excellent destination for wellness and health services. 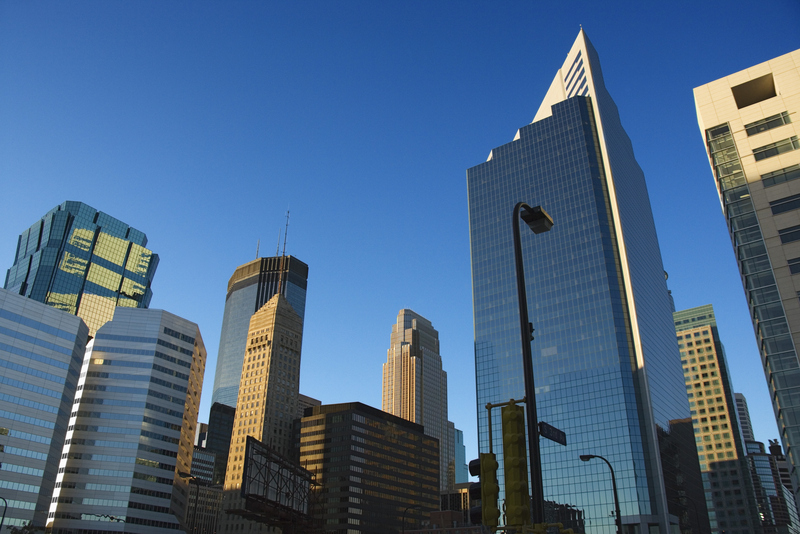 A few spaces remain available for lease ranging in size from 1,930 to 3,685 square feet. Ideal uses include fitness studios, home services and restaurants. Other retailers at the site are Casa Grecque, Restaurant Can Tho, and Sherwin-Williams. Leasing inquiries can be directed to Natacha Menard at 514-846-9824 or by email at natacha@econo-malls.com or Vanessa Sotos at 514-516-1294 or by email at vanessa@econo-malls.com.